Welcome to AW flooring. We are a Lincoln based flooring company with over 15 years experience. We specialize in Laminate, engineered and solid wood flooring including Parquet. 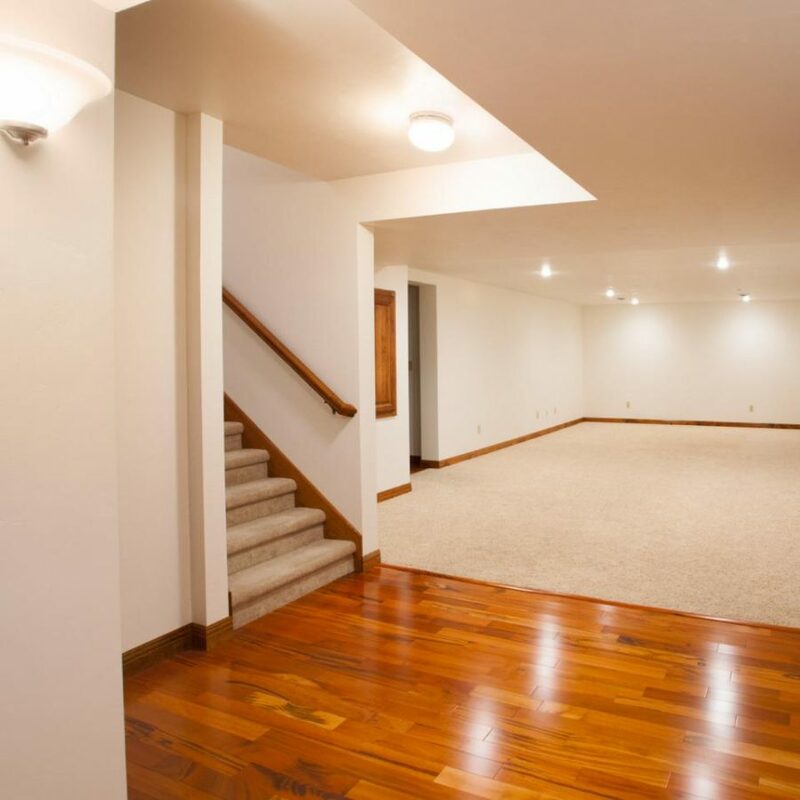 A full Sanding and sealing and wood floor restoration service is also an area we specialize in. We offer services for domestic and commercial sector including schools, sports halls and village halls.